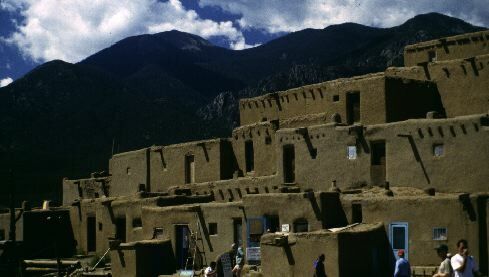 Taos: hearth & faith, 1995. "The territory occupied by the prehistoric Puebla culture can briefly be described as the immense, scantily populated plateau country centering. . . . on its rainfall. The Hopi villages of Arizona survive on less than 11 inches a year." 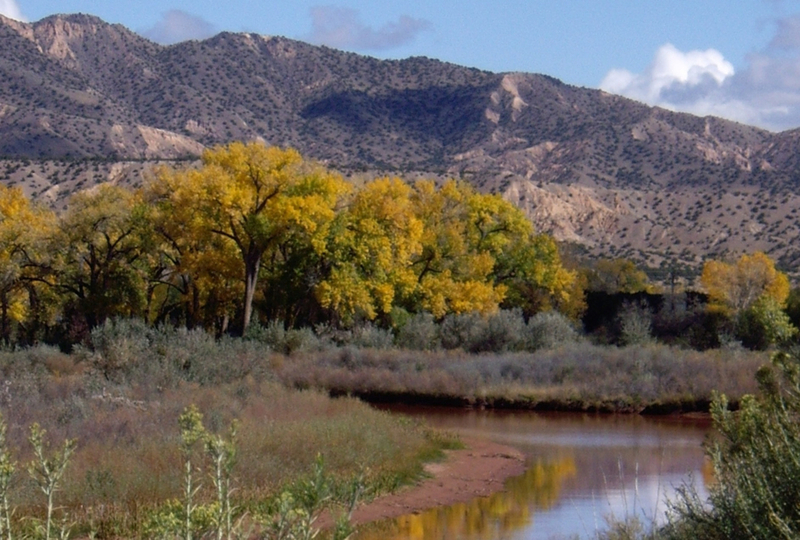 "For Americans, the place we see most clearly the impact of time on landscape is New Mexico." "For all its common  environmental characteristics, the area has enormous diversity." 1994, pages 15 & 29.